September 2017 - Comer Construction, Inc. Archive | Comer Construction, Inc. This week, Harford County celebrates its 10th Annual Business Appreciation Week. 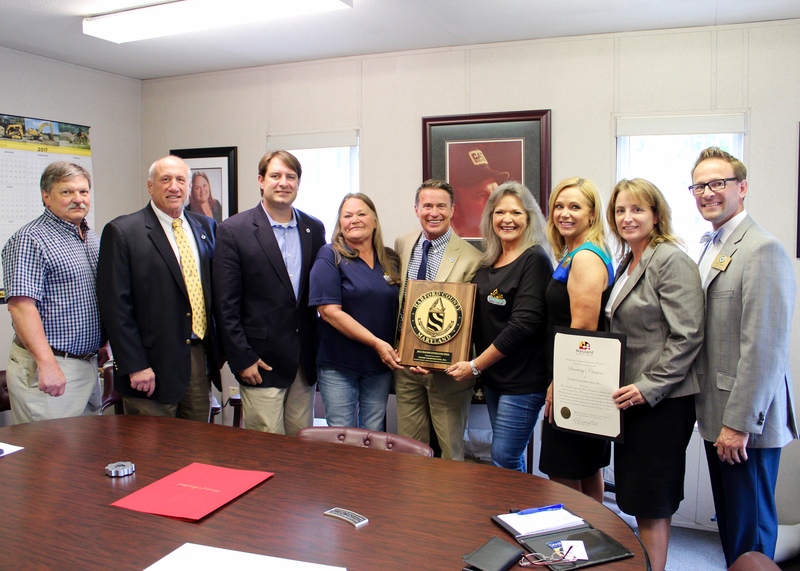 As a company doing business in Harford County for 35 years, Comer Construction received special recognition at our office yesterday from state and local officials, including Harford County Executive Barry Glassman, Harford County Councilmen Chad Shrodes (District D) and Patrick Vincenti (District E), and several officials from the Harford County Department of Economic Development and the Maryland Department of Commerce. Comer Construction would like to thank everyone in the Harford County community and beyond for all your support during the past 35 years. We look forward to serving the construction needs of this great community for another 35 years to come! Fred has been an exceptional employee with Comer Construction for 34 years. Fred began his career with us back in 1983 as a laborer, quickly working his way up to truck driver, followed by a Foreman. In 2004, Fred was promoted to Fleet Manager and continues to serve in this role today. 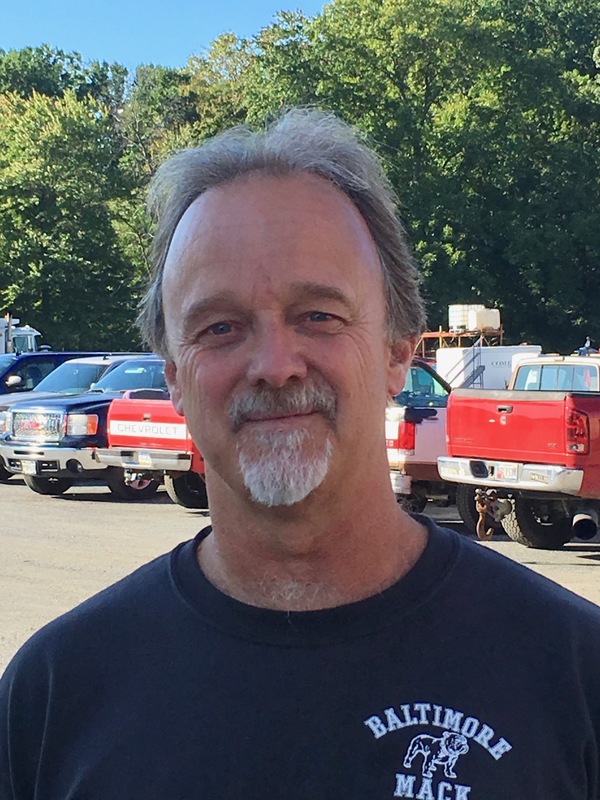 As the company’s Fleet Manager, Fred is responsible for managing all of our Fleet Operations, including maintenance and oversight of the day-to-day supervision of truck drivers. At Comer Construction, we are dedicated to our mission of safety. 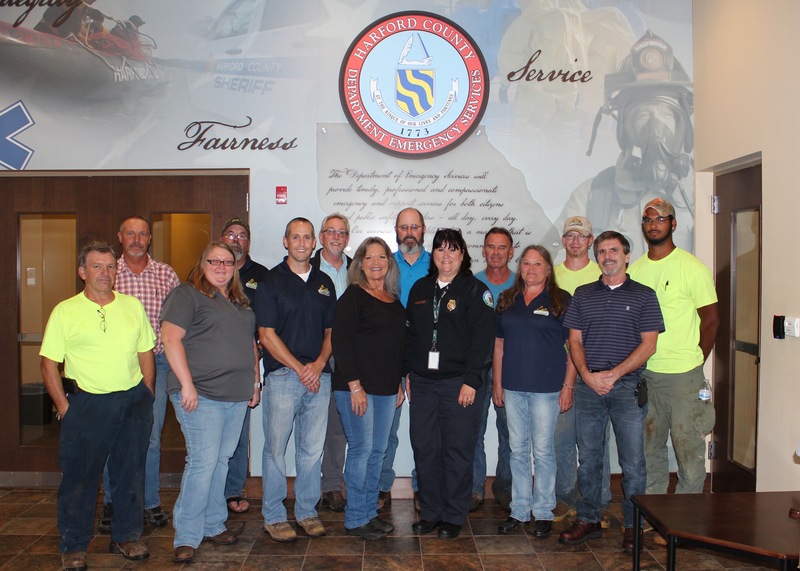 And as part of that mission, Comer Construction's Safety Committee took time yesterday afternoon to tour the Harford County Department of Emergency Services Building, which also happens to be our closest neighbor along Ady Road in Forest Hill. 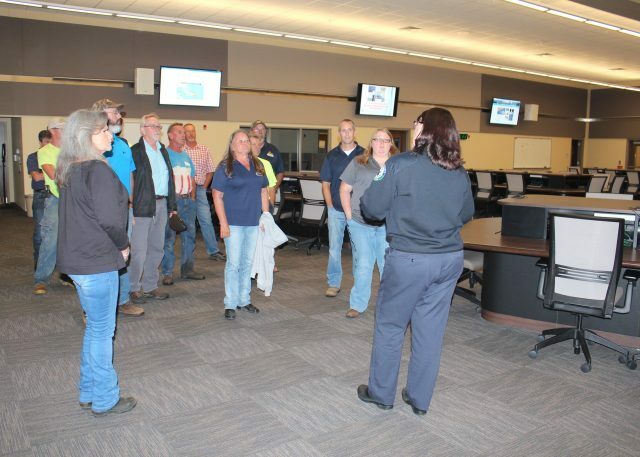 Linda Ploener, Manager of Harford County's Emergency Preparedness and Planning Branch, led the tour throughout the three-year-old building which houses the Harford County Volunteer Fire and EMS Association, the Harford County EMS Foundation, the 911 center, Emergency Operations Center, emergency management and preparedness branch, among others. 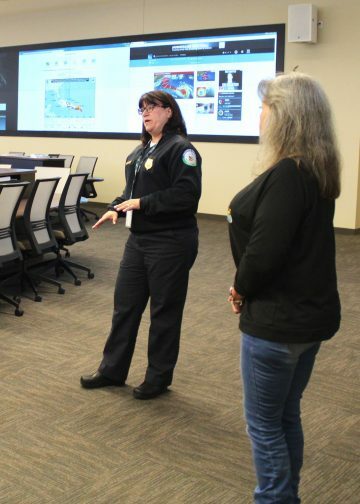 Special thanks to Linda and all of Harford County's emergency services personnel for working so hard every day to keep our community safe and informed. As we continue to send our thoughts and prayers to those being affected by Hurricane Harvey and now Hurricane Irma, please take a moment to prepare for local emergencies here at home by signing up to receive Harford County Government emergency alerts and review the Emergency Preparedness Guide. Be safe everyone!